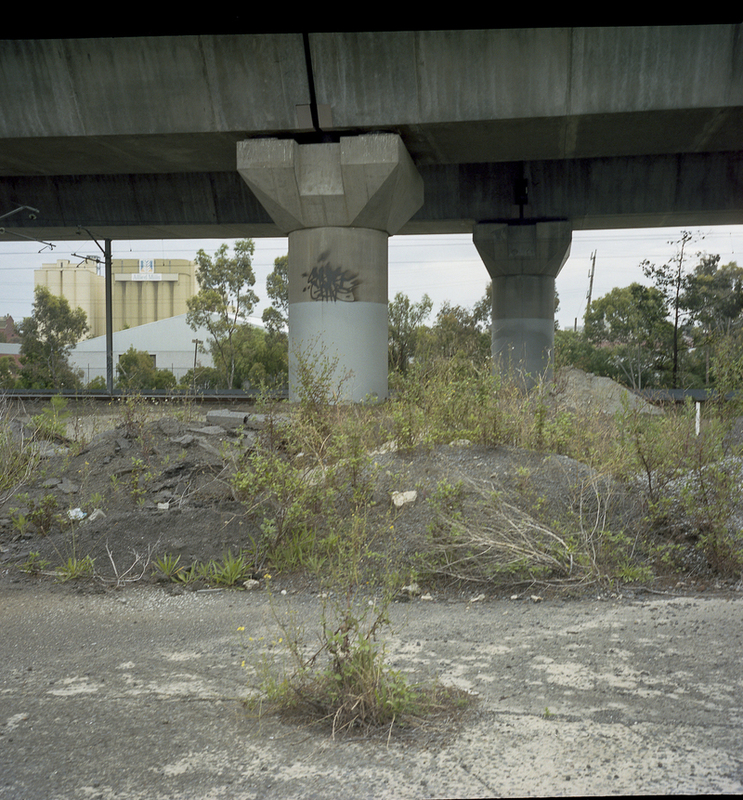 This time around I understood that I was photographing the remnants of industrial Melbourne built on the influx of immigrants after the second world war. This was the Melbourne that I knew when I lived and worked there in the 1970s, and it is a Melbourne that is rapidly disappearing. Melbourne had successfully reinvented itself as a post industrial city and I was wandering amongst the left over bits, detritus, or debris of old industrial Melbourne. 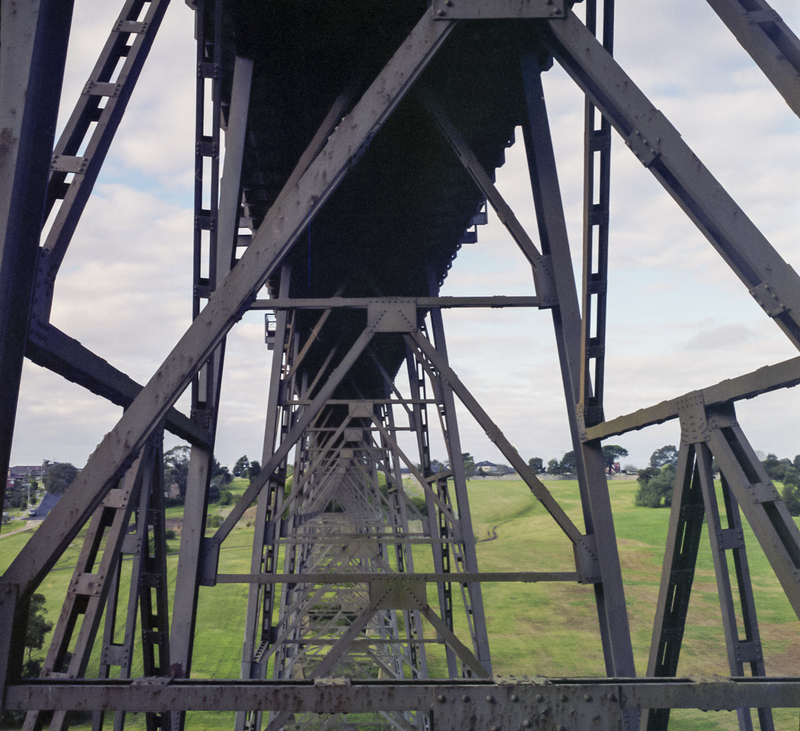 I was linking with the Melbourne that I knew, rather than the global mega-city that it was fast becoming since its revitalisation in the 1990s. Linking to and interpreting i this history with photography, rather than holding up a mirror. 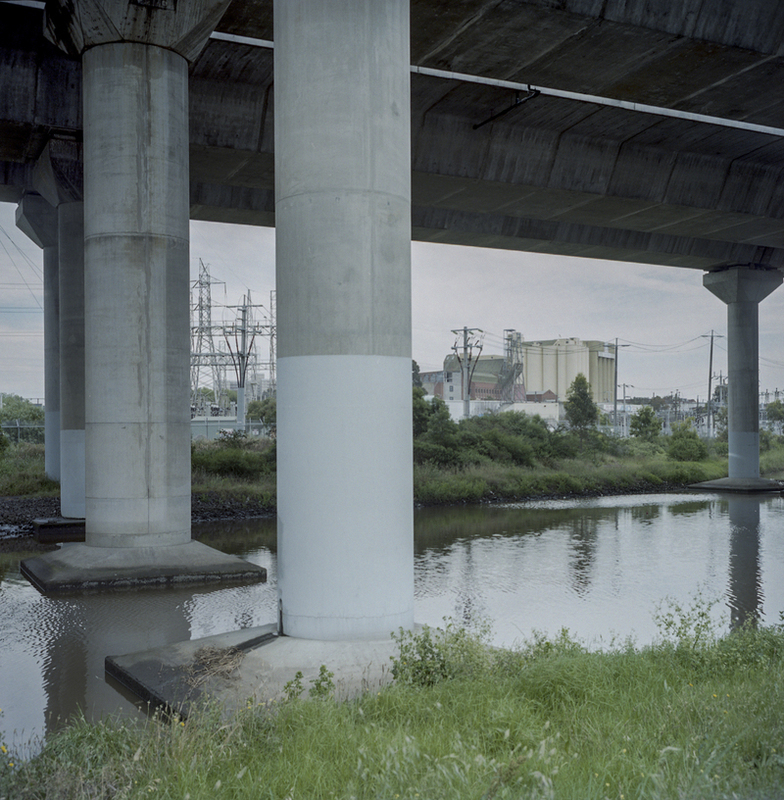 Standing inbetween the old industrial and the new post-industrial, lively Melbourne was the historical context for this body of work. Placing the emphasis on interpretation breaks away from classical documentary photography as the latter places the emphasis on the essential information and the space for interpretation is small. The rupture with the positivist conception of documentary is to place a much greater emphasis on interpretation, perspective and historically conditioned meaning of the image. Melbourne is changing fast and the developers often appear to be calling the shots in how the urban space is being organized and shaped. The signs of rapid growth is everywhere--especially the acute congestion on the freeways and west of the CBD. Those in the outer suburbs are stuck on freeways and toll roads when travelling to and from work; and people can barely afford to buy a house. It will only get worse. The impact of rapid growth and high immigration in Melbourne is a crucial issue since Melbourne is struggling to build the necessary infrastructure to support the population growth.